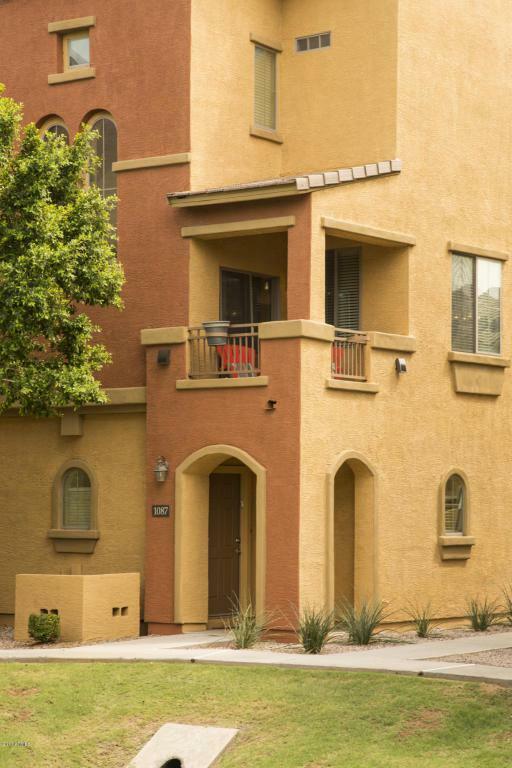 Fully Furnished 2bed/2.5bath Condo located in the gated community Villagio in Tempe. Great open concept on the main living floor. 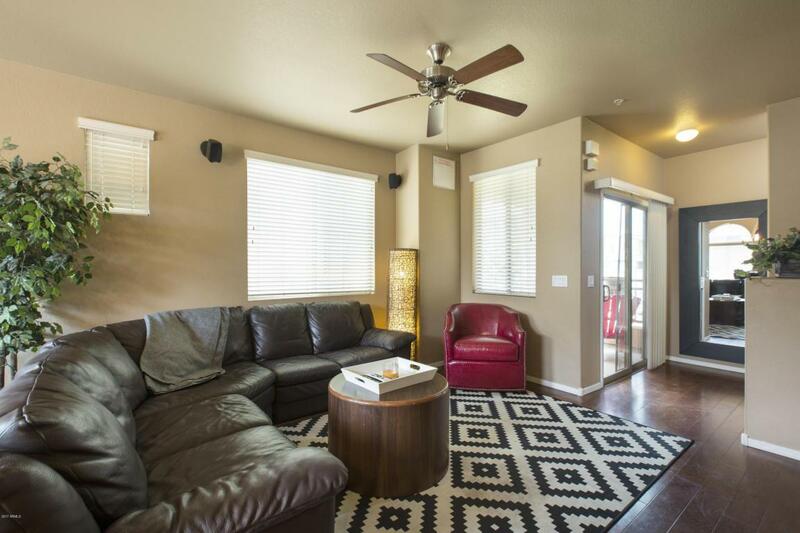 Full living/dinging room. Direct TV included!! 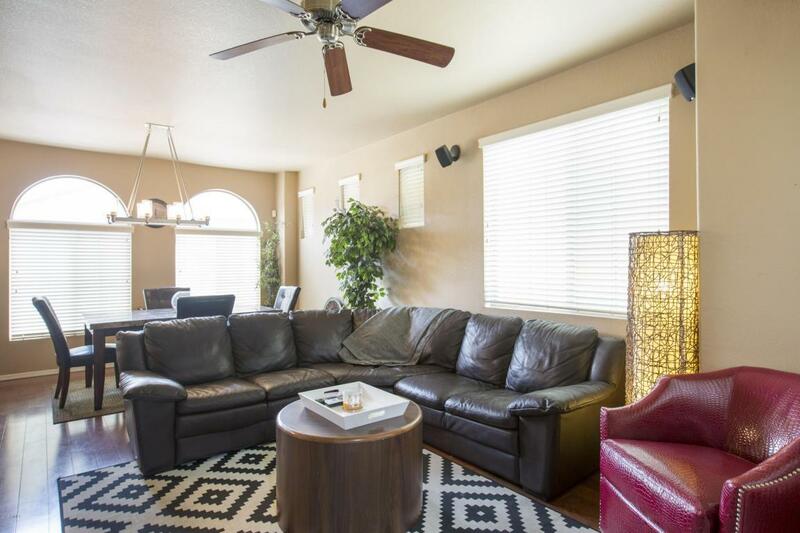 Upstairs two large rooms with 2 full bathrooms. Great location! 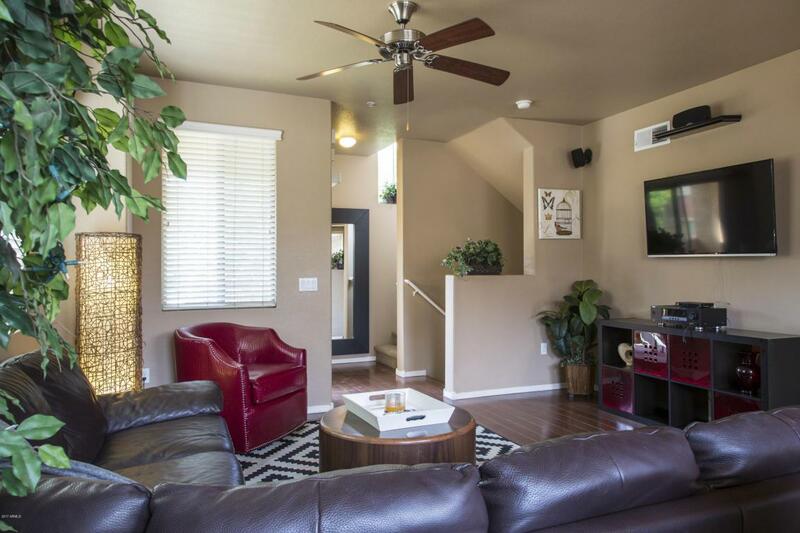 Wonderful community w/2 pools and a spa close to ASU, sporting events, Tempe market place, Mill Ave, the Scottsdale area and to the new cubs stadium!